Born 22 November 1914, Hadlow, Kent, England. An esteemed evolutionary biologist whose system of classification of beetles has become a standard. 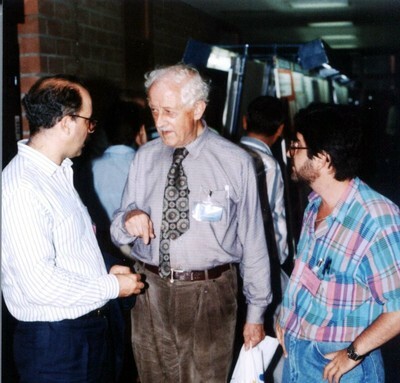 Roy Albert Crowson (1914-1999) was an evolutionary biologist and coleopterist who joined the University in 1949 as the first Lecturer in Taxonomy in the Zoology Department. 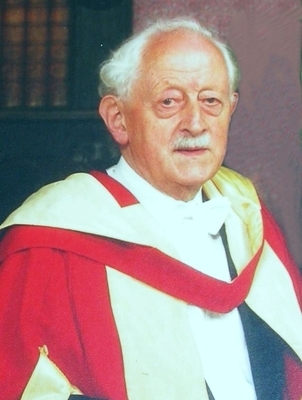 He became Senior Lecturer in 1964 and an Honorary Lecturer from 1980-1999. Born in Hadlow, Kent Crowson was educated at Judd School, Tonbridge and at Imperial College, London University (Ph.D. 1937). Served in the Royal Air Force 1941/2-46. He was appointed Assistant Curator of the Tunbridge Wells Museum in 1938 and worked there until 1948 when he took up the post at Glasgow University. His research focused on the study and classification of beetles. His analysis of the the T G Bishop collection at the Hunterian Museum, helped him to establish a classification scheme for beetles, which was published in his 1955 text 'The natural classification of the families of Coleoptera', remains in use today. Crowson's interest in Coleoptera started when he was only seven years old, and turned to their evolutionary history when he read Darwin's Origin of Species at the age of eleven. 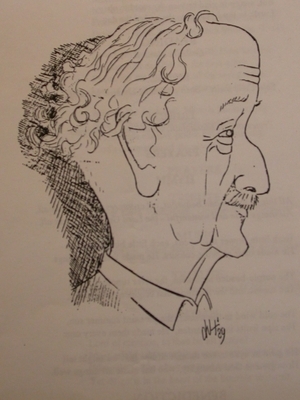 His own publications included a little over one hundred books and articles dealing with different aspects of the Coleoptera many in conjunction with other authors. The beetle family Crowsonellidae is named in his honour. His collections are in the Hunterian Museum, Glasgow, and in the Natural History Museum, London.